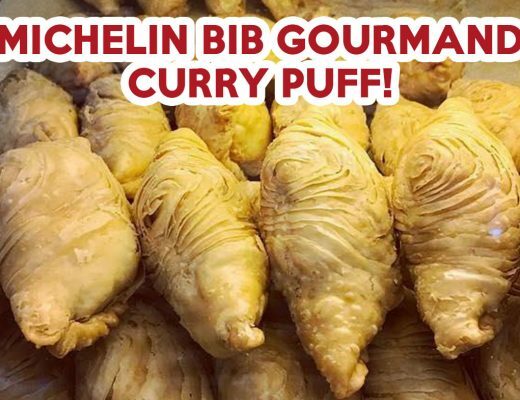 There’s no doubt this fried dish from heaven has become many Singaporeans’ comfort food in good times and bad. 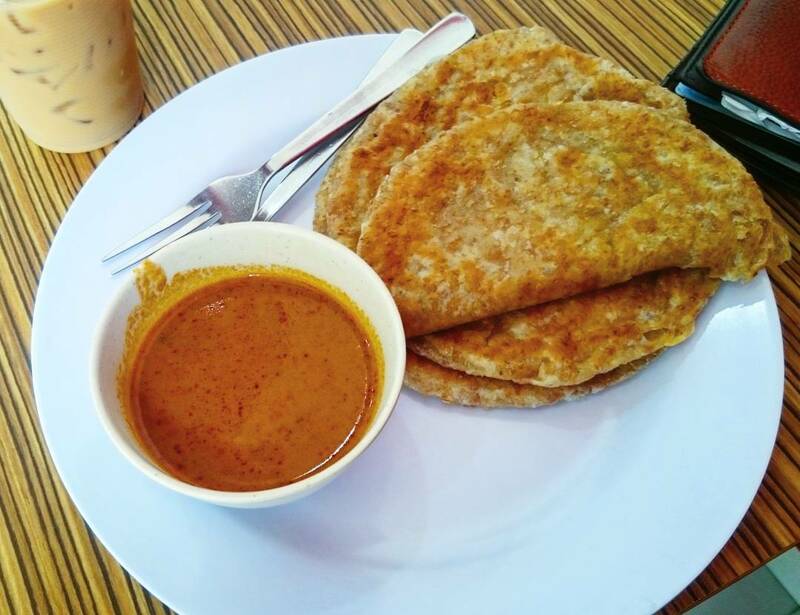 The best thing about roti prata is it’s great as a snack, breakfast or supper. 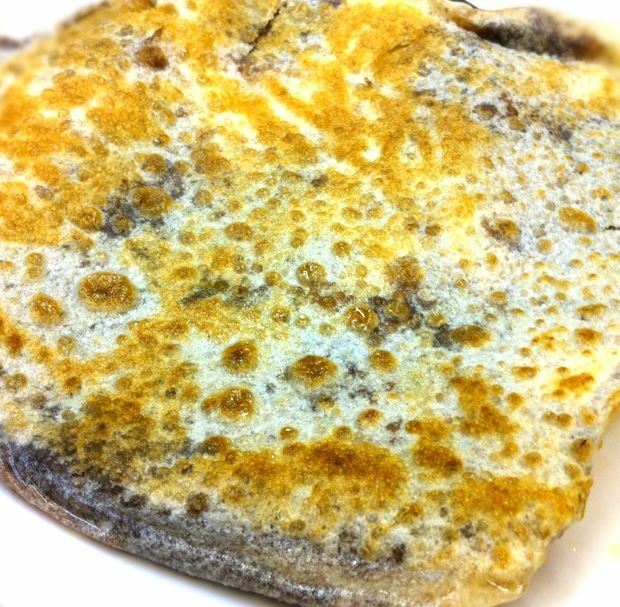 For those who are feeling fancy, here are 10 roti prata places that offer prata beyond the usual kosong, egg and tissue. 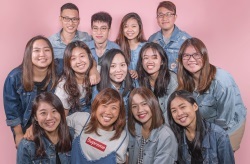 Mr Prata is great for groups because of their huge selection of Indian, Thai-Muslim and Western food. 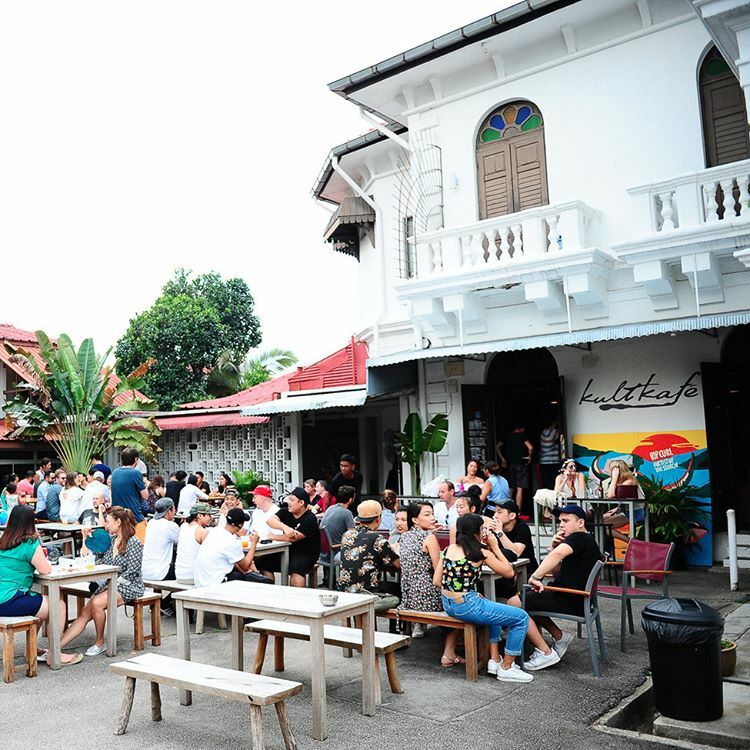 Those aside, what you should do at this 24/7 joint is dive straight into their prata offerings. 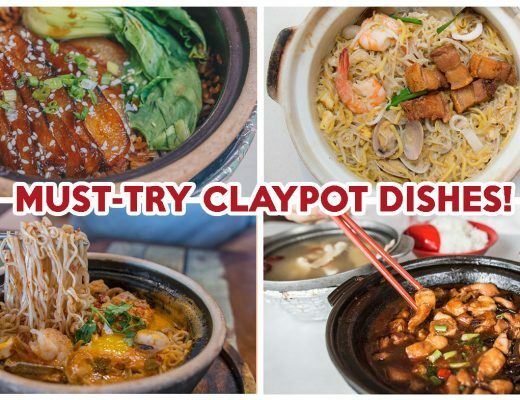 From classic flavours like Cheese and Mushroom ($3) to delicious dessert pratas, the selection here aims to please. 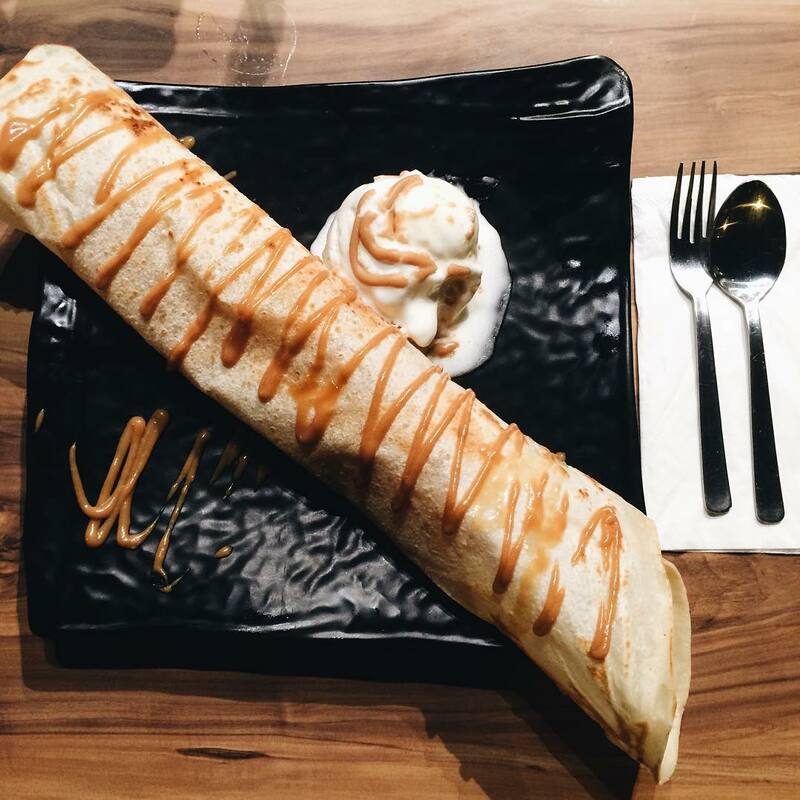 Those with a sweet tooth, go for Ice Cream Prata ($5.50) or French Prata ($3.50), which is filled with bananas and topped with chocolate sauce. 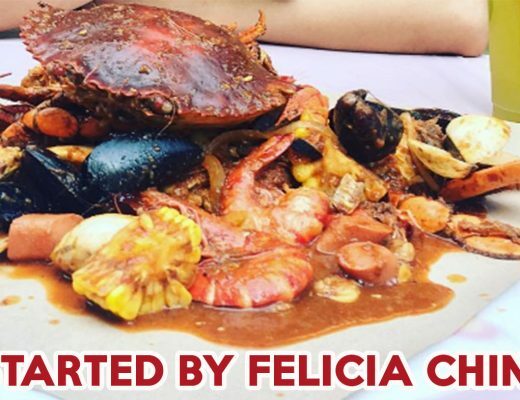 If you want something more substantial, they also have a unique Seafood Prata ($7). 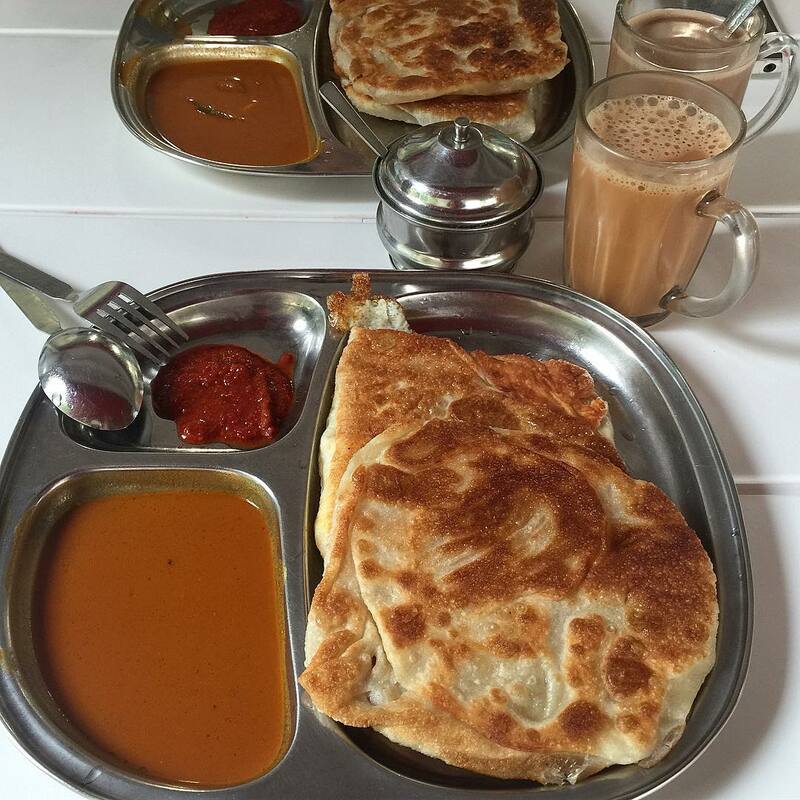 Al Afrose is another prata place that opens throughout the day for those who get hungry at weird timings. Their Nasi Biryani ($6) is absolutely tasty and comes in a big portion, but my favourite here is Milo Prata ($2.20). The milo comes mixed in with the dough and looks more like chocolate than malt, but tastes absolutely heavenly. It’s like nutella on bread, but a prata version. As a milo lover, I would recommend washing down your prata with a cup of refreshingly cold Milo Dinosaur ($2.50), or go one step further and end with a Milo Dragon ($3.50) that comes with whipped cream on top. Find out where else to get milo desserts in Singapore here. 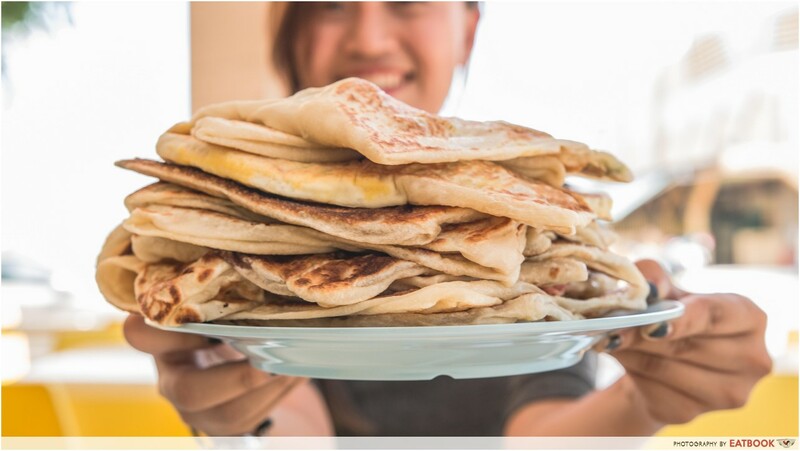 Enaq serves crispy pratas to all Westies who don’t want to travel for their prata fix. Most people eat prata with sugar or curry, but Enaq goes down the spicy road by serving belachan chilli with ikan bilis alongside your prata. This combination is surprisingly good as the chilli gives your palate a kick, while the ikan bilis give it an extra crunch. Al Jasra has the ultimate deal: prata buffet for $7.90! Most pratas cost about $2 to $4 each, so you only have to hit 3 to 4 pratas to make this trip worth it. They’ve got 15 pratas on the menu, but 2 that jumped out to me was honey prata and ikan bilis prata. Honey is for those who have a sweet tooth, and my eye is on the ikan bilis prata. Dry and crispy fish and fried dough would make an interesting choice. 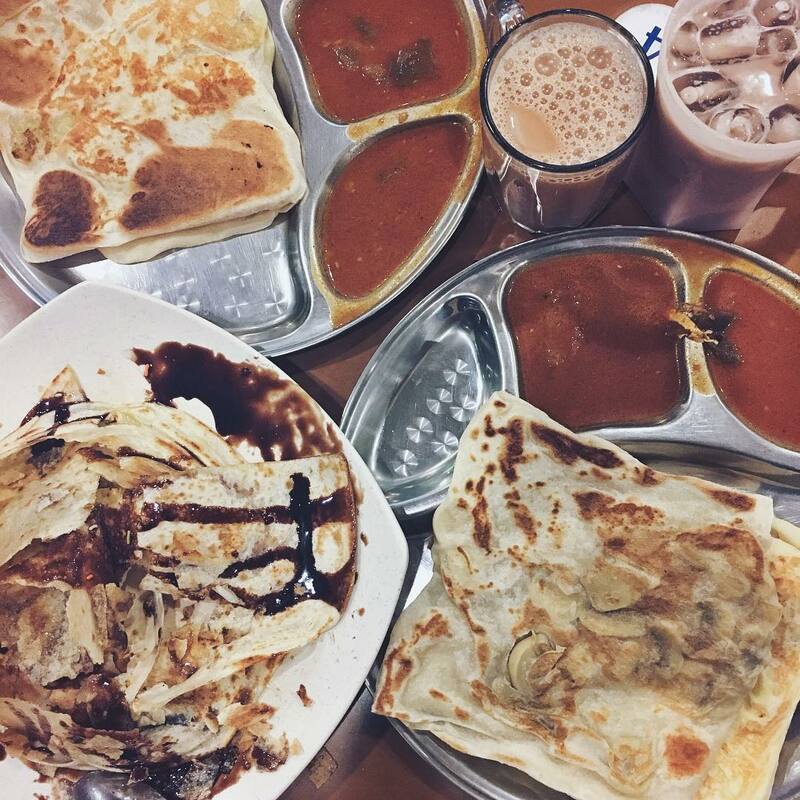 If those flavours don’t appeal to you, they have standard ones like banana prata and mushroom and cheese prata. Wholemeal Prata ($1.50) from Curry Cafe is the prata gods’ answer to #eatclean prayers. Wholemeal grain gives this a slightly more wheaty taste, and its texture is as crispy as typical pratas. It does look a little bit less appealing that the standard kosong, but it’s still good in its own right. Although adding Nutella or cheese for another $0.50 totally defeats the purpose of healthy eating, it makes this taste pretty darn good. For those who are tired of having dimsum at Swee Choon after partying, head to the nearby Big Street for prata instead. Open until 5am from Tuesday to Sunday, get your post-clubbing tummy ready to feast on Chunky Crab Meat in Prata ($12.80). It doesn’t look as appealing as it tastes, but the garlicky chilli crab sauce and delicate crab meat hit all the right notes. 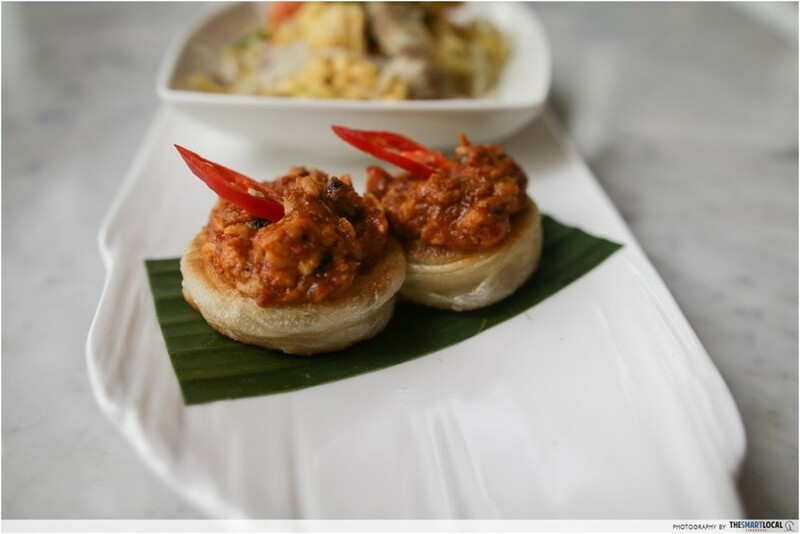 For smaller eaters, share a portion of Chilli Crab Coin Prata ($28 for 9 coin pratas). 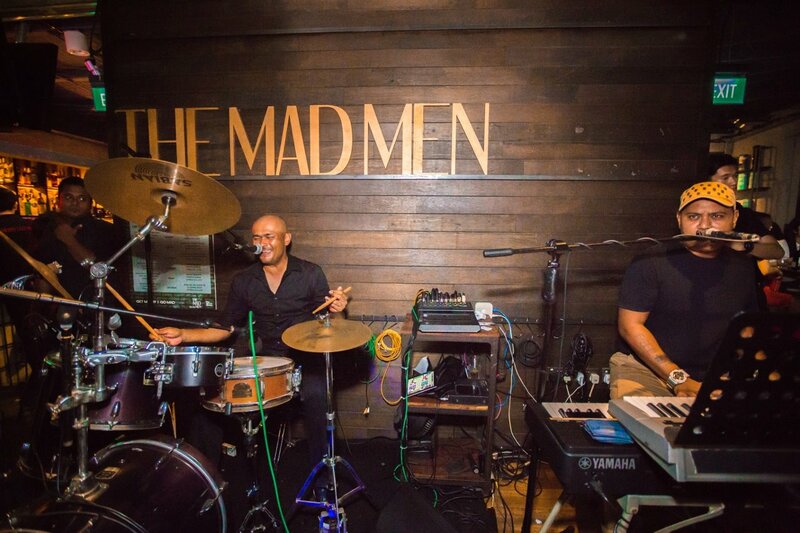 If you are a Zouk regular, you’ll definitely have been to Spize at least once. 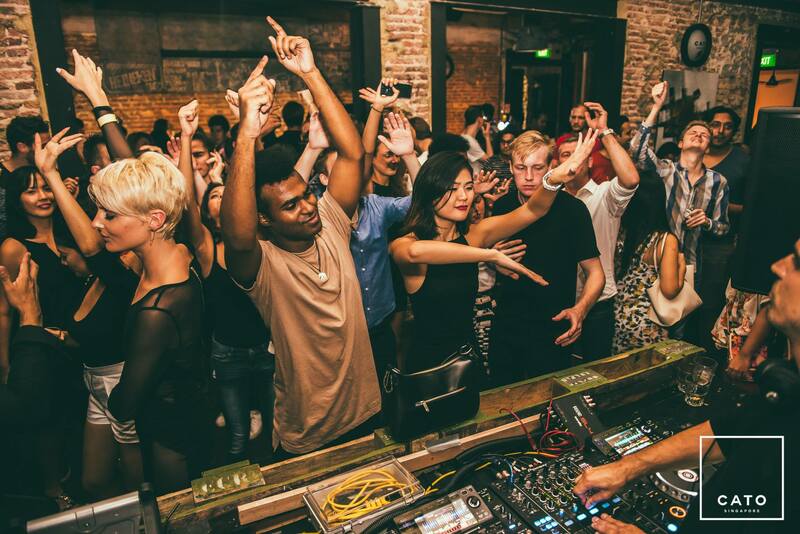 It’s the only place close to Zouk that’s open at 4am after all the decks have been turned off and everybody is drunkenly fighting over taxis. I’ve been there a couple of times myself, but it was only on my 4th trip did I realise they did a Salted Caramel Apple Prata ($4.20). It was like eating an apple pie wrapped in tissue prata, with cinnamon and nutmeg warming up my tummy. The vanilla ice-cream complemented the thick, smooth salted caramel. If you prefer something sweeter for a sugar rush, get Honey Prata ($3) or Banana Cream Prata ($10.90). Vegetarians, this one’s for you. The prata wraps offered at Nature Vegetarian Delights are pretty decent, and come in flavours like black pepper steak ($2.50) and ham and cheese ($2.50). Considering how black pepper steak isn’t commonly seen on prata menus, this makes an interesting choice. Plus, with mock meat used instead of beef, the play on textures would stand out from regular pratas. 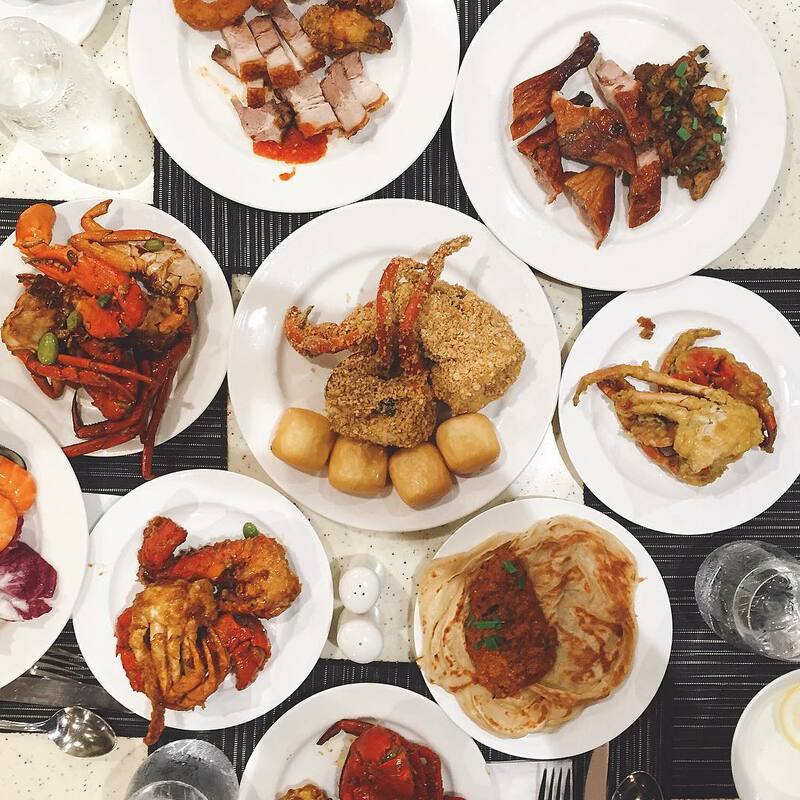 Most people know of PARKROYAL on Beach Road for its Unlimited Crab Feast ($99++ for 2 pax), and one of the highlights here for a prata lover like me is the prata station. 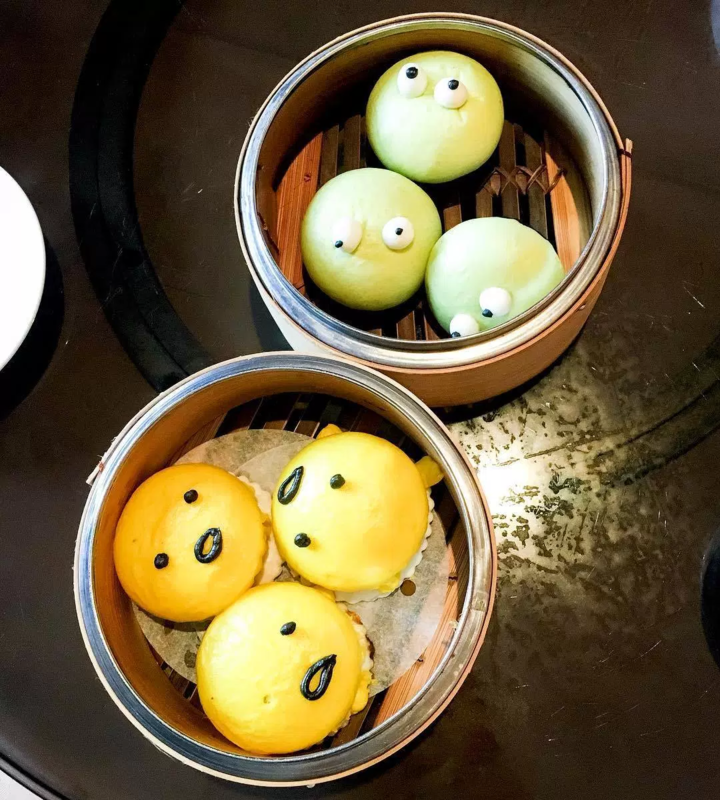 They offer a variety of toppings like banana, chocolate and durian, and during crab season, you can even have prata coins on the side with Chilli Crab Masala Sauce! Springleaf became famous after merging different dishes together for a fresh approach towards a classic dish. They’ve got a pretty good Murtaburger ($7), which is pretty much a Ramly burger drenched in cheese, mayonnaise and chilli or black pepper sauce wrapped in prata. 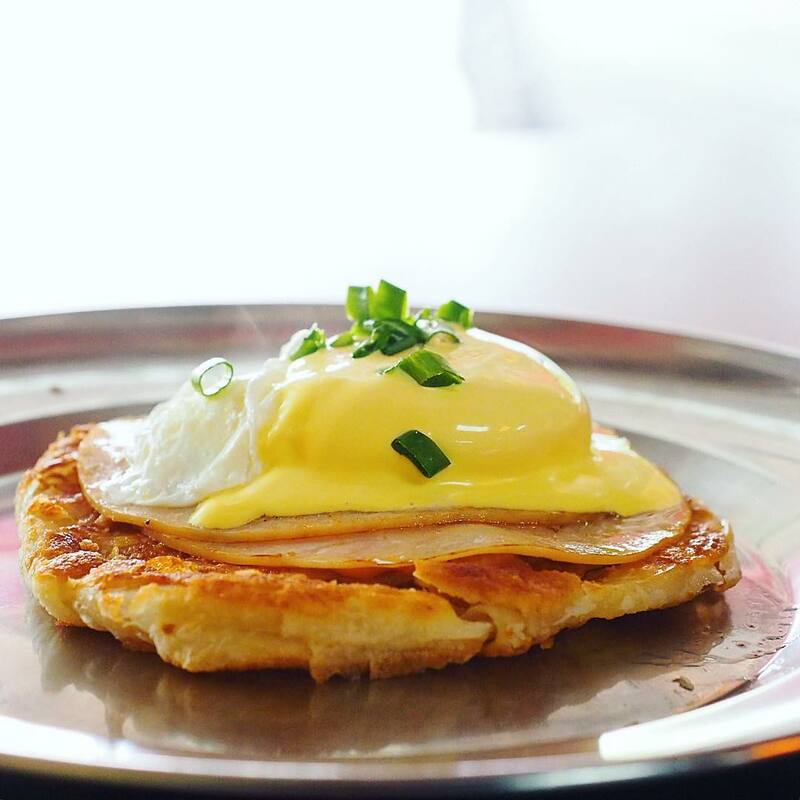 Plaster Blaster ($5) is their own take on eggs benedict, with poached eggs and ham garnished with hollandaise sauce and spring onions atop a kosong prata. Get a carb overload with Prata Goreng ($4) or drown your tastebuds with Umami 50 ($8), a prata stuffed with chicken luncheon meat, chicken floss, cheese, mayonnaise and egg. Prata lovers, it’s time to step out of your comfort zone and embrace these wild prata flavours! 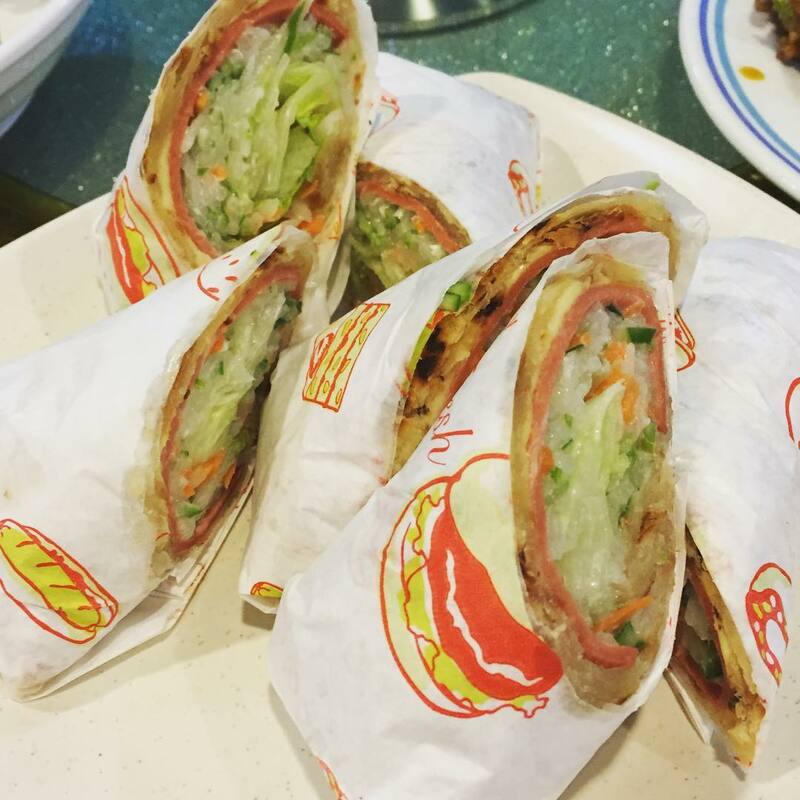 From dessert pratas to prata wraps, the versatility of pratas make it a popular 24/7 dish. If you know of any other eateries with bizarre prata toppings on its menu, let us know in the comments down below!